It is increasingly common for businesses to face public policies and government regulation that demand some form of environmental or social protection. These protective public policies have grown in number, complexity, and stringency over the last few decades, not only in industrialized countries but also in the developing world. 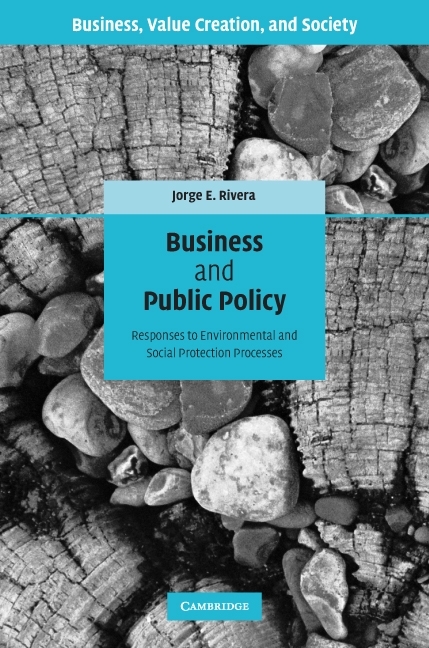 In this book, Jorge Rivera presents a new theoretical framework for understanding the relationship between protective public policies and business compliance. This framework explains different levels of business compliance in terms of three distinct factors: the link between the stages of protective public policies and different levels of business resistance, the effect of country context, and the effect of firm-level characteristics. The second part of the book supports and elaborates on this framework by presenting empirical studies that examine two voluntary environmental programs: the US ski industry's Sustainable Slopes Program and the Certification for Sustainable Tourism in Costa Rica.